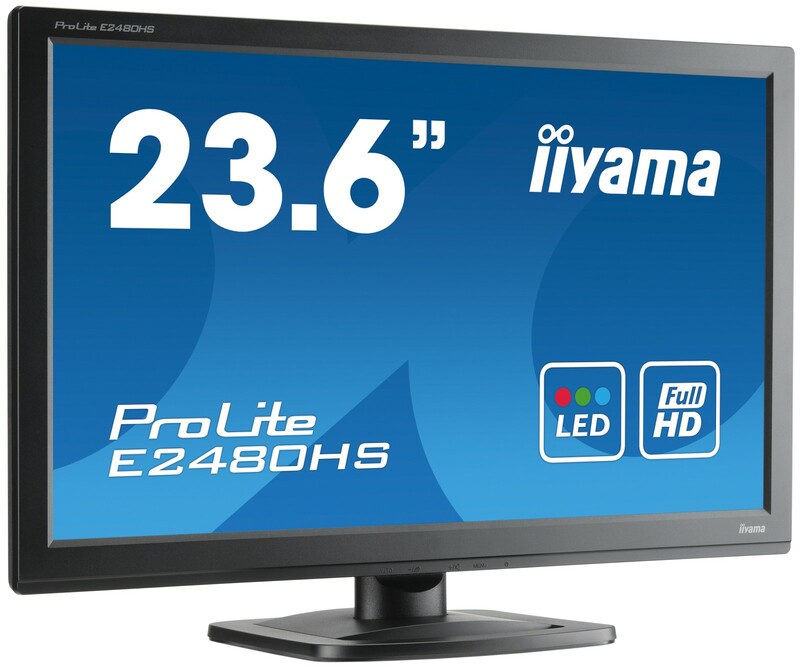 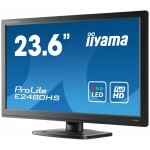 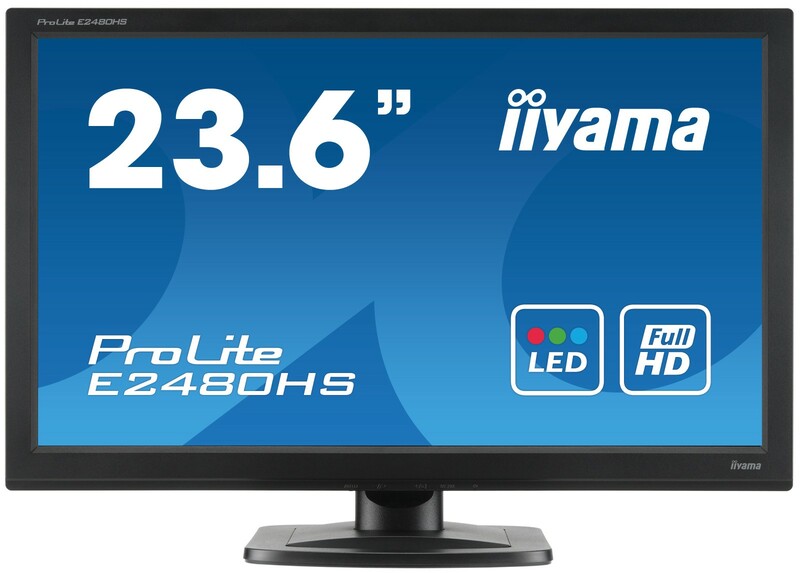 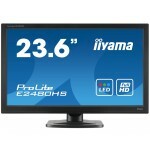 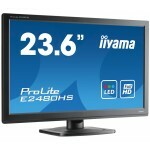 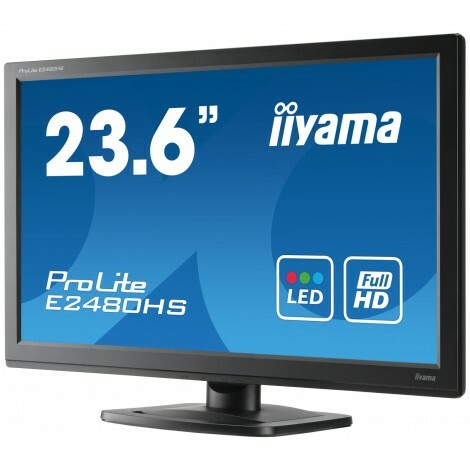 The ProLite E2480HS is a 23.6’’ Full HD 1920 x 1080p LED-backlit monitor. 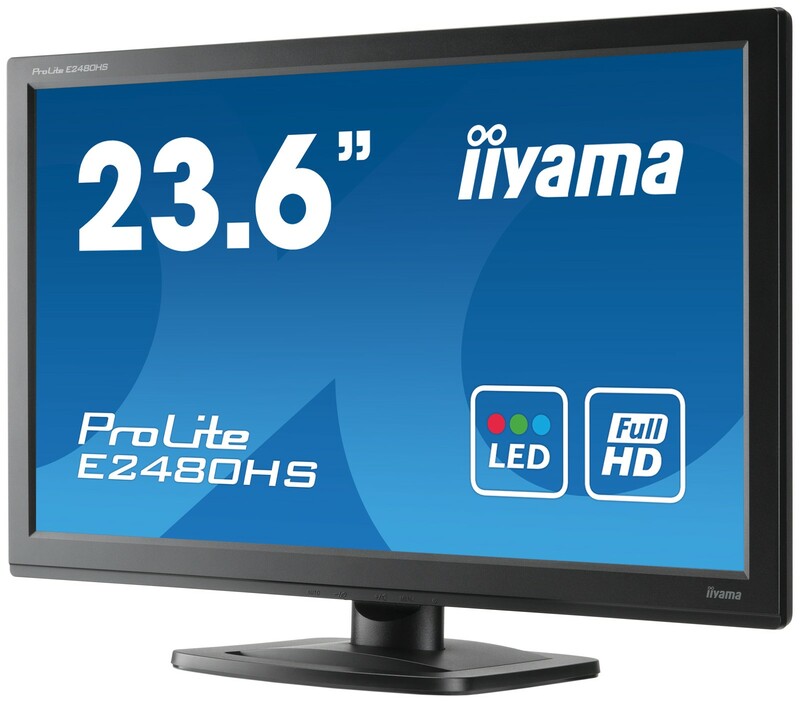 It features 2ms response time and >5 000 000 : 1 Advanced Contrast Ratio assuring clear and vibrant picture quality. 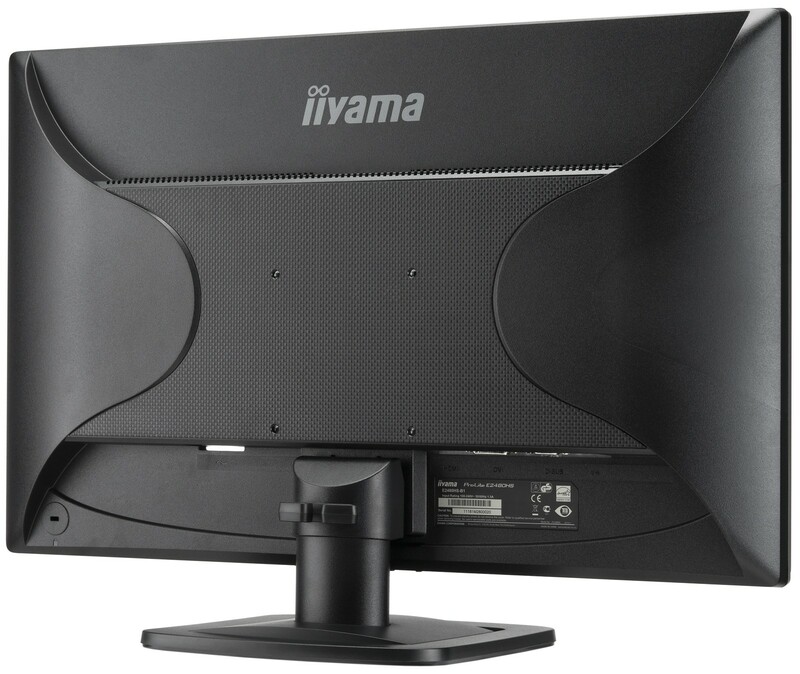 Triple Input support of Analogue, DVI and HDMI ensures compatibility with the latest installed graphics cards and embedded Notebook outputs. 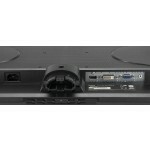 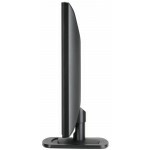 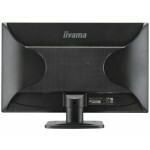 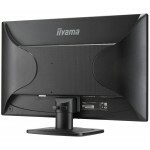 The monitor is Energy Star and TCO Certified. 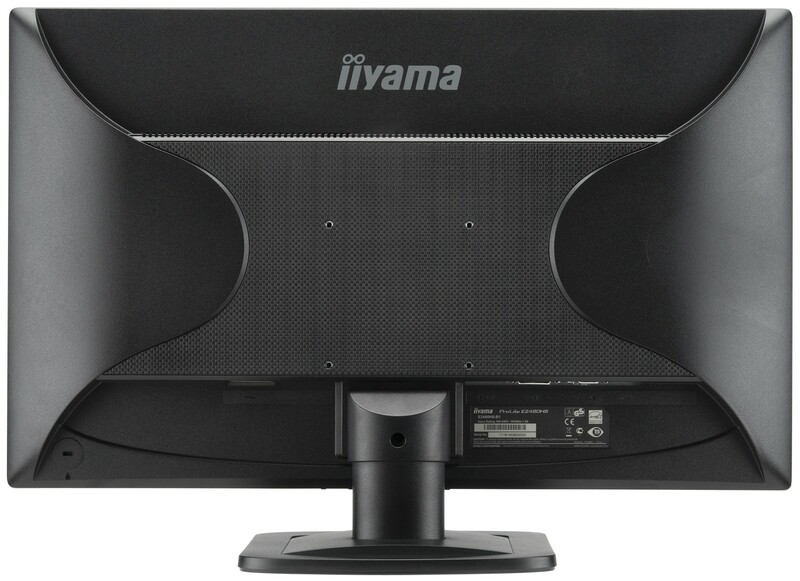 A reliable solution for both home and office use.